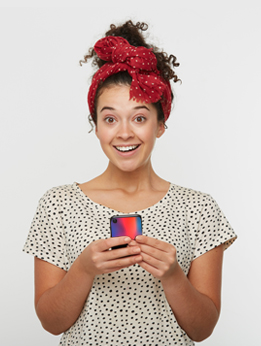 Here at YourCustomPhoneCase.com, our easy to follow website and easy-to-use customizer enable you to make your own custom iPhone Xs Max Case in just a few simple steps. Thanks to our high-resolution printers, we are able to print your favorite photo onto one of our hard cases within only minutes. 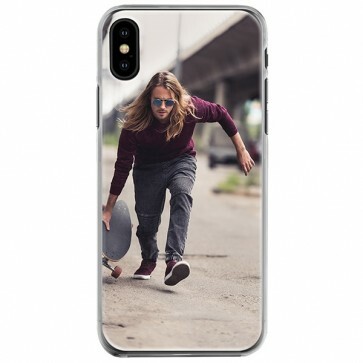 Why not create a custom iPhone Xs Max case now? You are in good hands!